Yes, after a short break, we are back spotting some of our favourite designs of late. 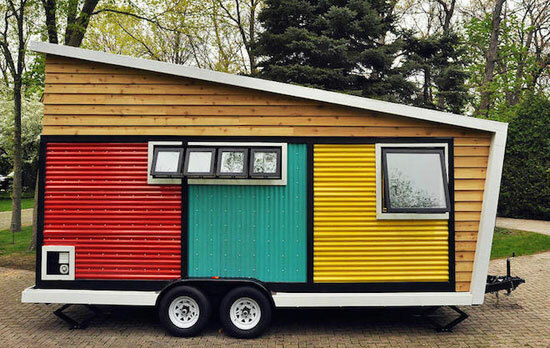 When you hear the term ‘mobile home’, you have an idea of something white and ugly. 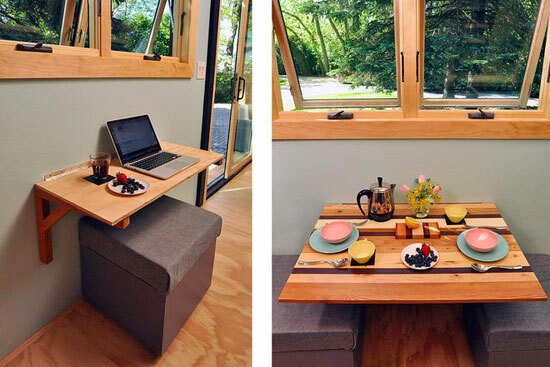 Not something as cool as the Toy Box Tiny Home. It’s a new concept, following on from the tiny house rush, taking the concept mobile. Looks great from the outside but it also looks good and works well inside too. It covers around 140 sq. ft. and includes a sliding glass door, plenty of windows, storage cubes that turn into seating, a cooking area – even room doe a king-sized bed in the loft. All of that for $48,000 (around £30,000). 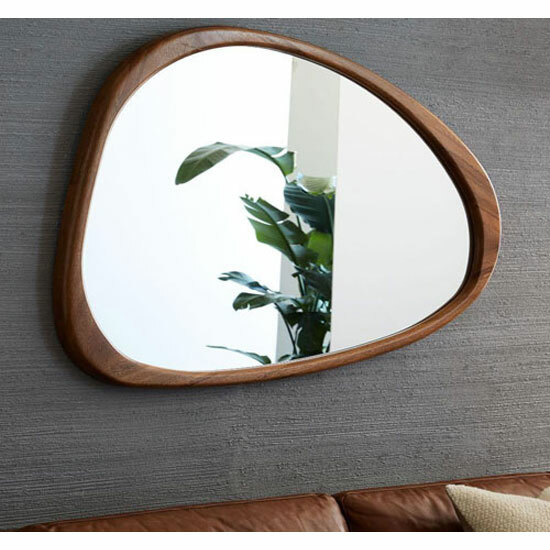 We have seem a few similar designs, but the modernist house numbers by Modern Dwell have price on their side. 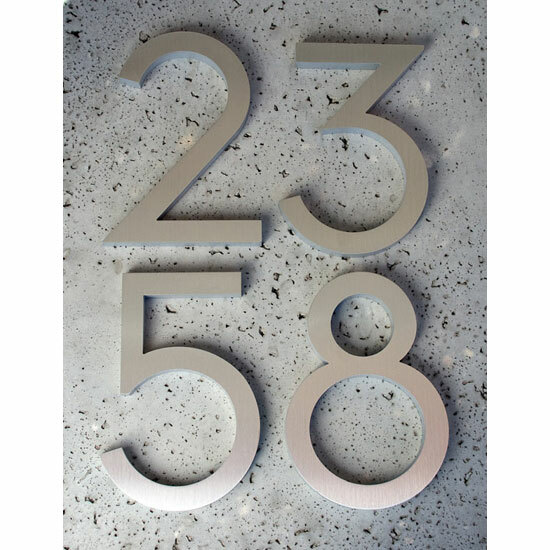 Ideal for an early-to-mid 20th century property (especially an art deco one), the numbers are aluminium with a brushed metal, black or red finish, each with a protective coating and hardware to attach. They sell for £17.08 each. 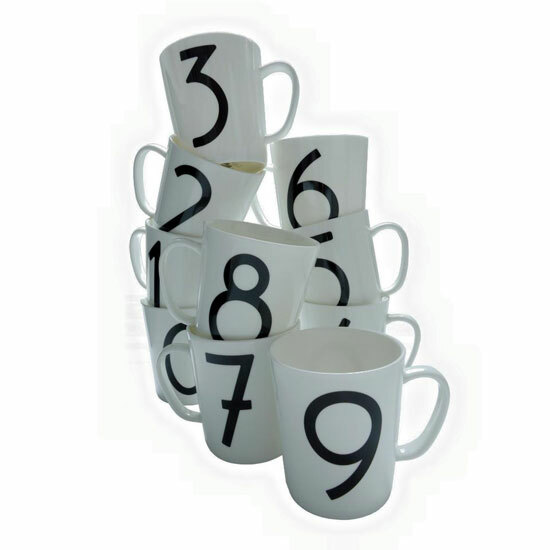 Sticking to the house numbers theme brings us to the Isokon Gallery Mugs by Skandium. The Isokon building is no stranger to this site, a Wells Coates-designed grade I-listed building which was renovated back to its former glory around 10 years back. The house numbers were lost in the transition, but were remade to the original design. That design has now been transferred to these bone china mugs bone china, which are dishwasher and microwave safe. £12 is the price. 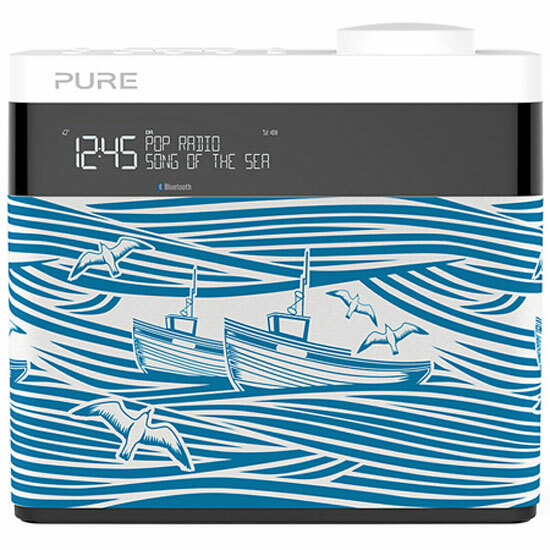 We do love the designs of Mini Moderns, so we’re obviously keen on this Mini Moderns x Pure Pop Bluetooth digital radio. 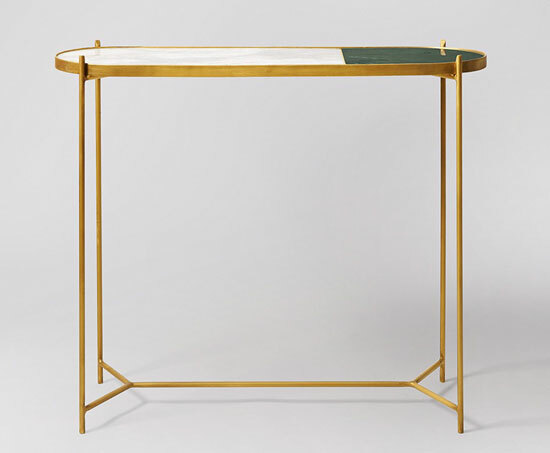 There are actually two designs (a smaller version of this also exists), both with the 1950s-inspired Whitby design by the Mini Moderns team and both offering all the DAB basics, as well as FM radio, Bluetooth, LCD display and more. They are priced from £89.95. 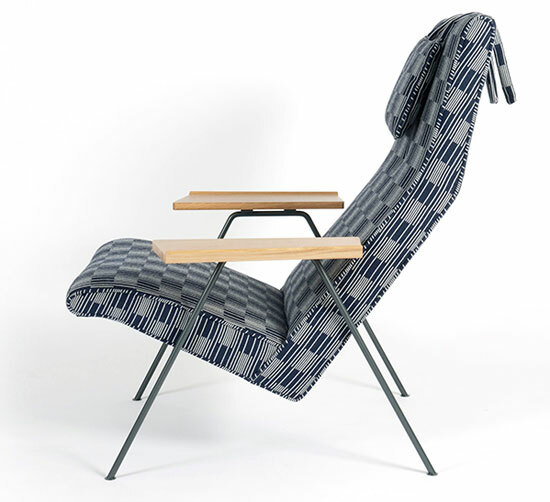 Not just one chair, there are 10 wildly differing designs in the Robin Day Reclining Chair Centenary Range. The idea is simple – to celebrate 100 years since Robin Day’s birth, leading designer have been asked to give the classic 1950s Recliner a makeover. There are traditional chairs, there are sheepskin-clad and colourful chairs and there is some middle ground too. 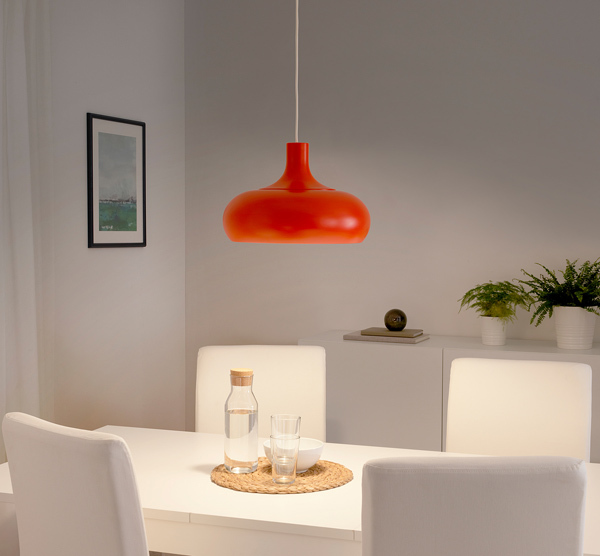 Occupying that is this version by close friend of Robin, Kenneth Grange, who has simply added a stylish patterned fabric. Less is definitely more. 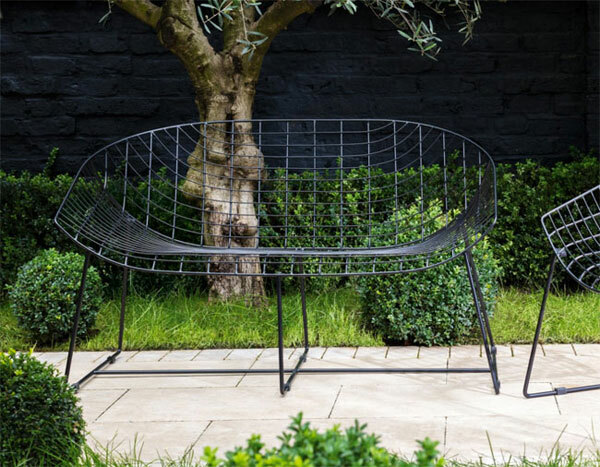 The centenary chairs start at £1,815. You can see the full range at TwentyTwentyOne.